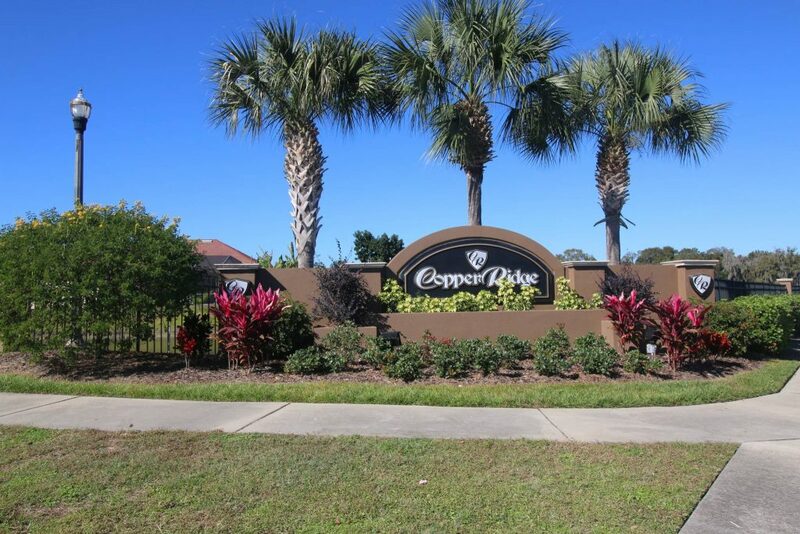 Copper Ridge is a community comprised of five smaller subdivisions, such as Copper Ridge Village, Copper Ridge Terrace, Copper Ridge Oaks, Copper Ridge Pointe and Copper Ridge Estates. 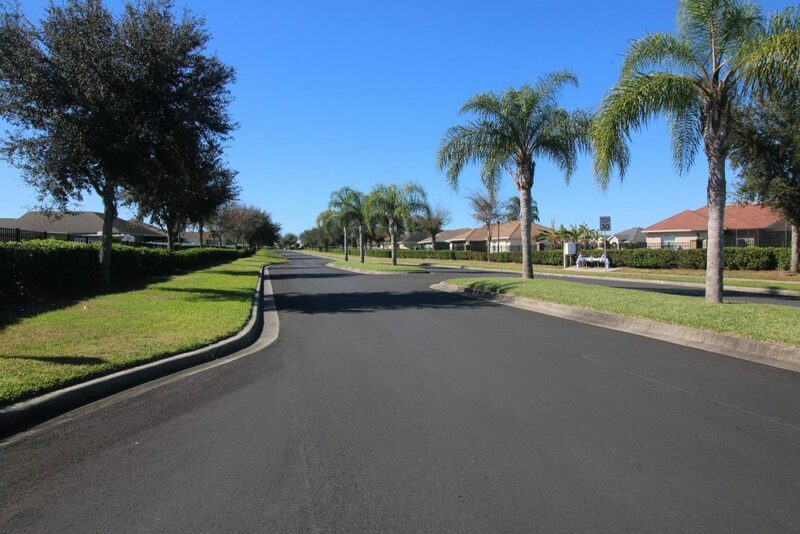 This is a family friendly community located in beautiful sunny Lakeland, FL. Spacious single-family homes make up this quiet, relaxing community. 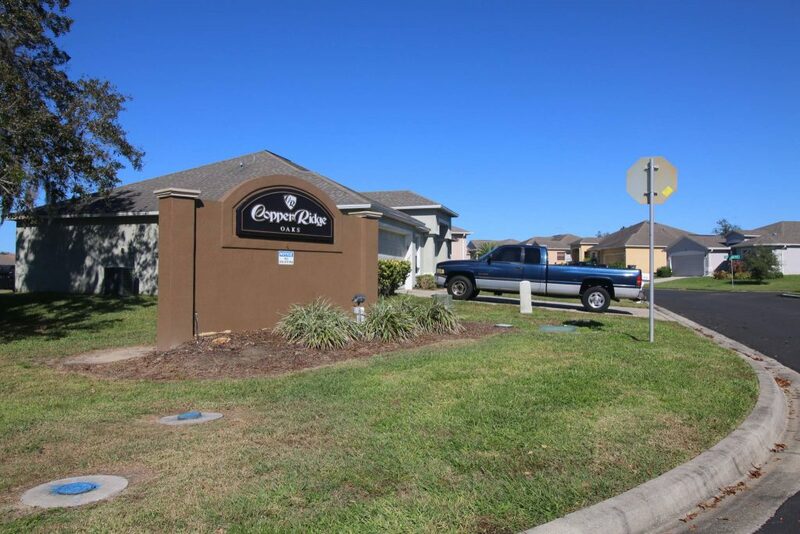 Copper Ridge is the ideal location for a family, situated between Tampa and Orlando and all the amenities they offer. Furthermore, many highly rated schools service this area and are located just a few miles outside the neighborhood. 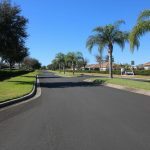 All of the homes established in the gorgeous community were built starting in 2004 and construction wrapped up in 2013. The single-family homes feature up to four bedrooms and up to three bathrooms with a variety of floor plans and square footage options to choose from. These charming residences are sure to meet and exceed all of your needs and wishes. The homes are available on a resale only basis and start out in the low $180,000s. The majority of the homes offer spacious backyards, great for family BBQs and gatherings. Paired with convenient indoor amenities such as vaulted ceilings, breakfast bars, and open floor plans featuring light and airy kitchens your family will feel at home, instantly. In addition, most master baths in Copper Ridge include double sinks, walk-in closets and garden tubs. Parking is plentiful with each home featuring a driveway and up two-car garages. 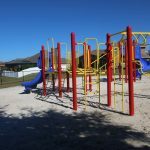 Residents will enjoy the community recreational areas and playground for kids, where they can get to know their friendly neighbors. 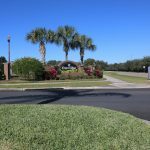 Set in an appealing central Florida location, active residents can enjoy a leisurely walk, brisk run, or bike ride around the community on a year-round basis. 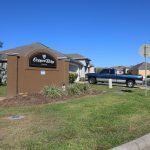 Correspondingly, the homes boast available irrigation systems, St. Augustine sod, architectural shingles, and uniform mailboxes. All of which add to the aesthetically pleasing look of the well kept community. 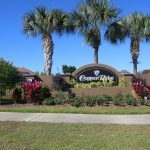 Lakeland’s Copper Ridge also provides an accommodating location to nearby schools, of which are highly parent-rated schools. 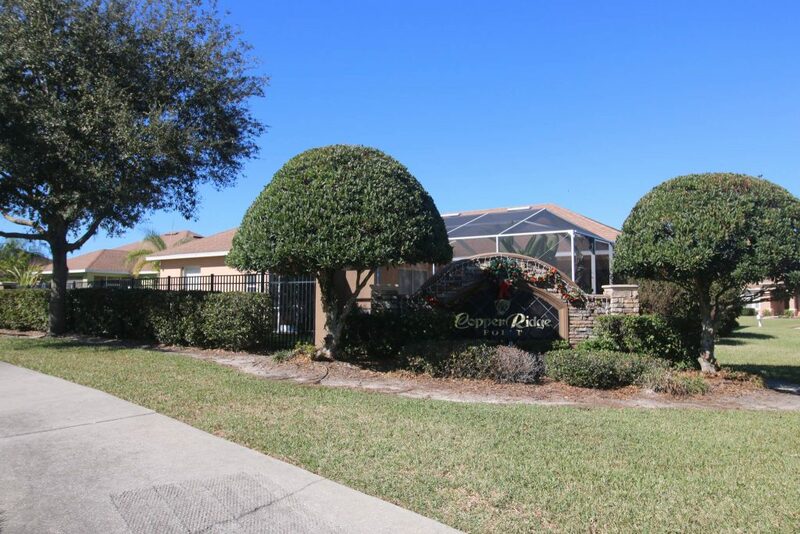 This attractive family neighborhood is only a short five minutes from the Lakeland Square Mall. The Lakeland Square Mall boasts 130 stores and a state of the art movie theater. It is the only mall located off I-4 between Tampa and Orlando. Restaurants, shops, entertainment venues and amenities abound near the optimal location that Copper Ridge provides. Just around the corner you’ll find The Music Ranch. This venue is home to many live music events as well as being available for event rentals. 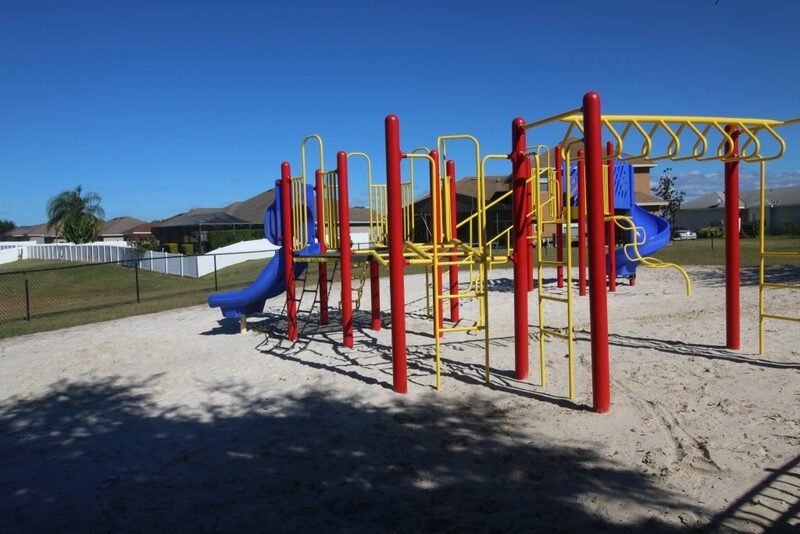 Just down the road at Hunt Fountain Park, kids and adults alike will love getting active on lighted sports courts and fields (baseball, soccer, football, tennis and basketball) as well as fun playgrounds. It’s quite the happening place, especially since a variety of sports teams practice and host events here. 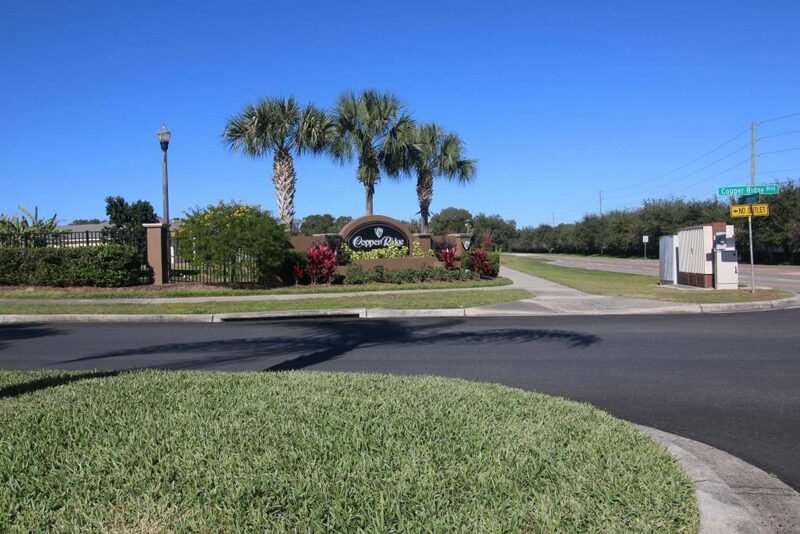 Moreover, sunny central Florida is the ideal location for any family; being nestled between two major cities allows for a peaceful hometown feel with easy access to and from sandy beaches and exciting theme parks. **Please note that Copper Ridge School Zone in Lakeland, Florida – occasionally changes and should be verified with the Polk County School Board.